The benefits are numerous. First its completely necessary if they interfere with utility lines or your neighbors property. Pruning your trees is a staple to any successful tree care program. It is very important to sustaining your tree’s health, stimulating growth and retaining its natural appearance. Most of the time we figure we can do it ourselves, but what we could fail to recognize is that we could end up trimming incorrectly, which could cause serious damage to your trees health. Trim it, then Grind that stump. 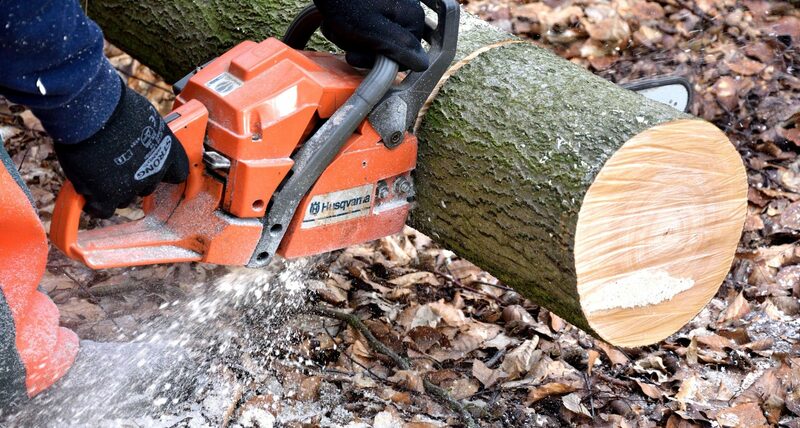 If your tree needs trimming there will be obvious signs that your trees will let you know its time for some maintenance. We are here for your Tree Pruning Needs. Contact us today so we can set up a time to come and assess your trees needs. 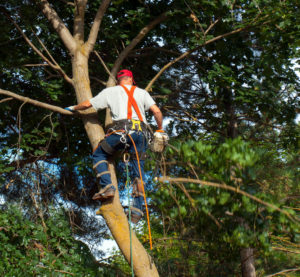 We want to provide you with our professional tree care services. Protecting nature is our main focus, we want to share our tree caring tips with our customers so they can have beautiful healthy trees surrounding their precious homes. Call us or fill out our contact form for more information!